The time has arrived view the gender issue from all angles and all dimensions . It will help to visualize the gender conditions with a combined approach so that planning can be done with a holistic approach . The integration of various gender issue whether it is social or economical has to be dealt. Watershed management programmes has components like agriculture and other livelihood /income generating activities that widen the scope of watershed programmes in providing further thrust to gender issues especially in rural and other remote areas. The situation of gender issue can improve if it spreads and penetrates in lives of rural community .The watershed management has a key role. 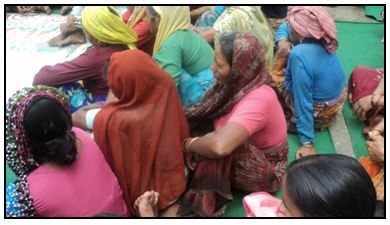 Various Participatory approaches are taken during inception of a Watershed programme to formulate the watershed planning . The extension experts from various sectors can link with the watershed programme . This will further help to have combined effort in dealing gender issues . In a watershed programme ,the women’s are more linked with the interventions especially of Natural resource management . for example- the Drinking water tank , pond or irrigation tank, in all these interventions , the masses are the more common users . So, the women role and their linkages to watershed approach has to be understand . 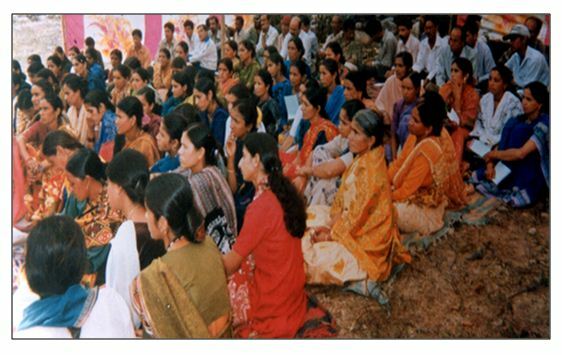 Certainly , without women involvement and their sensitization , no watershed programme can reach its ultimate goal .